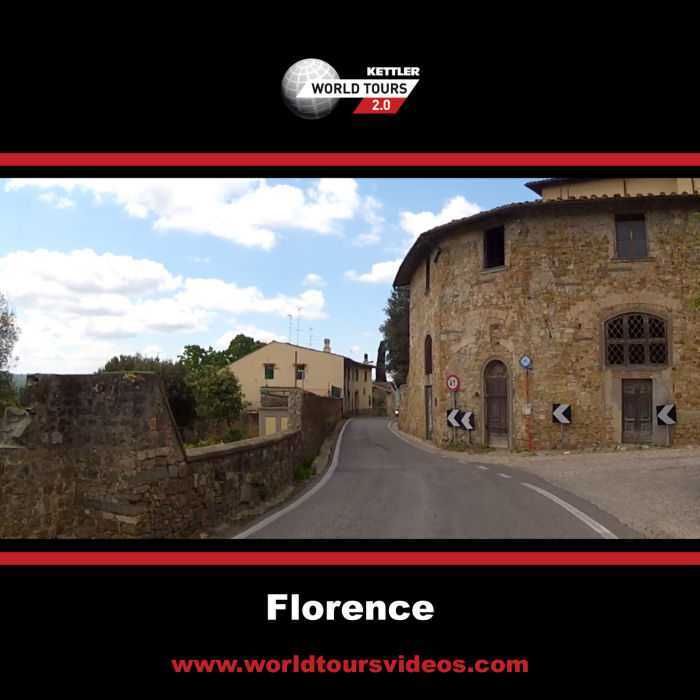 This World Tours Video will take you to the beautiful city Florence, capital of Tuscany. In the descent to the city you can see the famous Duomo. The route has a lenght of 73 km and there are 1460 altitude meters in the Tuscan Hills.